Dawn Ledgard will be holding her next Clothes Sale at Hadley Wood on Wednesday 10th April 2019. 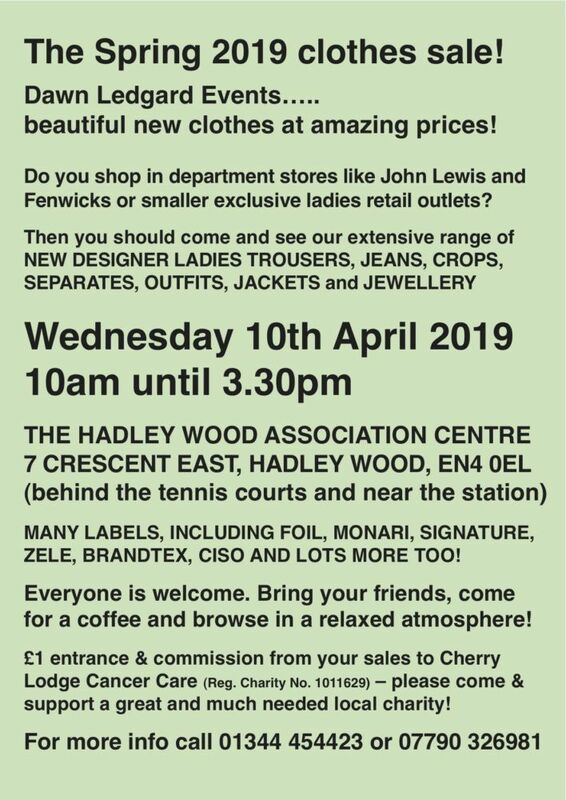 Make a note of the date and come along to the Hadley Wood Association Centre to refresh your wardrobe for the new season. 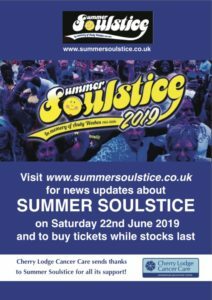 Dawn’s twice-yearly sales offer ladies of all ages, shapes and sizes a very good value opportunity to buy from an extensive range of beautiful designer clothing, jewellery and accessories. Labels include Foil, Monari, Zele, Signature, Brandtex and Ciso, with jewellery from Dante. All items are on sale at well below High Street prices and there are attractive special offers on multiple purchases. There is also a sale rail with bargains at up to 70% off. As usual, the sale will be held at the Hadley Wood Association Centre (behind the Tennis Club). The venue is about 5 minutes from Hadley Wood station on foot. If you come by car, it is just 5 minutes from junction 24 on the M25 and there is free parking next to the tennis courts. Why not bring a friend and enjoy a coffee while you browse? As past customers know, buying here is much more convenient and less stressful than a trip into the West End. It is also much more enjoyable and reliable than buying online. 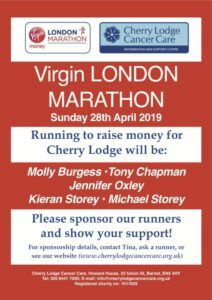 Donations of £1 at the door, plus commission on sales, will be given to Cherry Lodge Cancer Care to help fund our valuable services for people affected by cancer.